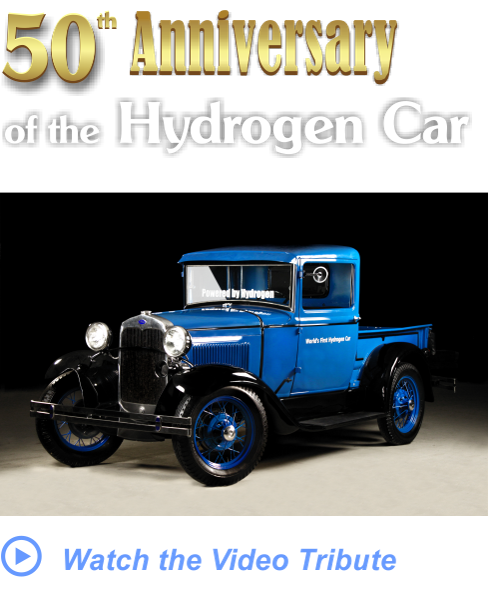 “It was 50 years ago when I made the first Hydrogen Car. It is so gratifying to me to see this technology now beginning to be used all around the world. I am grateful to my teachers and educators that helped me to have the vision to dream an idea like this and the knowledge to put it on the street – to make it happen." The Acellus Learning System developed by the International Academy of Science, is a fully interactive learning system used by 12,000 schools to help students excel.